Are you looking for heating and cooling in one ultra-efficient package? Then you might want to consider a heat pump from John Betlem Heating & Cooling. Heat pumps work by transferring hot air instead of burning fuel to heat your home, which helps them provide higher efficiency. When you count on John Betlem to install a heat pump in your Rochester, NY area home, you’ll enjoy home comfort year round – as well as savings on your utility bills. At John Betlem, we offer quality heat pumps from Carrier featuring Greenspeed technology. These heat pumps are designed to fit the needs of your home, and are environmentally sound as well – they’re Energy Star-rated and use Puron, the non ozone-depleting refrigerant. 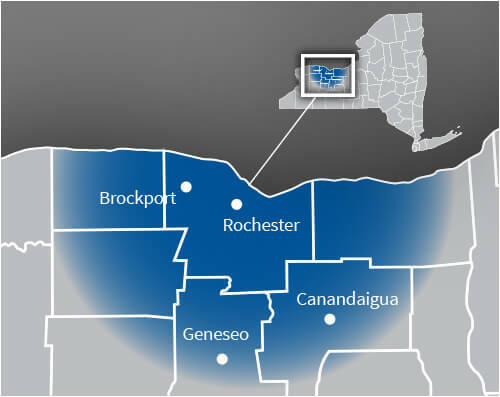 If you have a heat pump already installed in your Rochester, NY home, you should know that John Betlem Heating & Cooling can service and repair any make or model of heat pump on the market today. Our skilled technicians have been specially trained to know heat pumps from top to bottom, and can provide you with professional, expert heat pump installation, maintenance and repairs. At John Betlem, we want to help you with any heat pump need you might have, so that you and your family enjoy maximum comfort, no matter what the weather outside. Count on John Betlem to meet all of the heat pump needs of your Rochester, NY home. 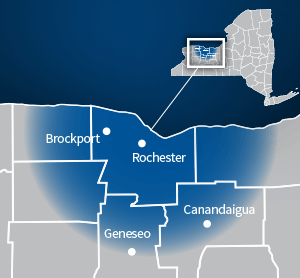 Getting the heat pump services you need for your Rochester, NY home is easy – just call John Betlem Heating & Cooling. We can help you get the heat pump service you need so that you and your family can experience optimal home comfort. Just give us a call at 585.271.8888 and we will be more than happy to help you with any heat pump service need you may have.